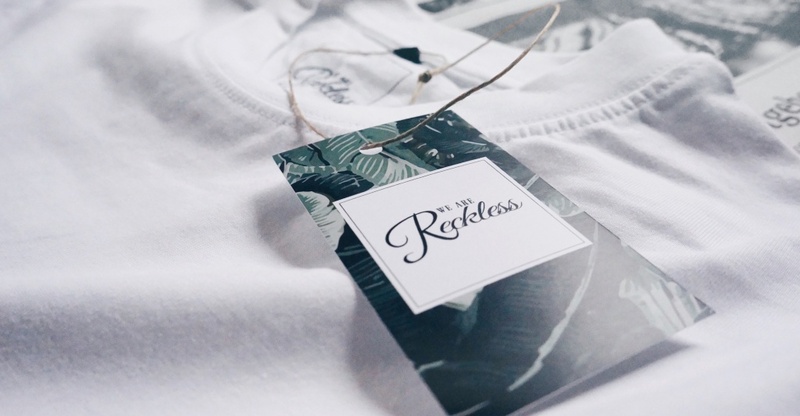 WE ARE RECKLESS IS A STREETWEAR LABEL FROM BERLIN, WHICH WAS FOUND IN 2015. THE IDEA ALREADY OCCURRED ON A SURFTRIP THROUGH SOUTHERN FRANCE IN SUMMER 2013. UNTIL TODAY, WE ARE RECKLESS STILL CONNECTS THE LOVE FOR TRAVELLING THE WORLD, WITH THE APPRECIATION FOR THE HOMELAND AND THE SEA. ALL PRODUCTS ARE VEGAN, HANDMADE AND PRODUCED IN LIMITED STOCKS.